1. 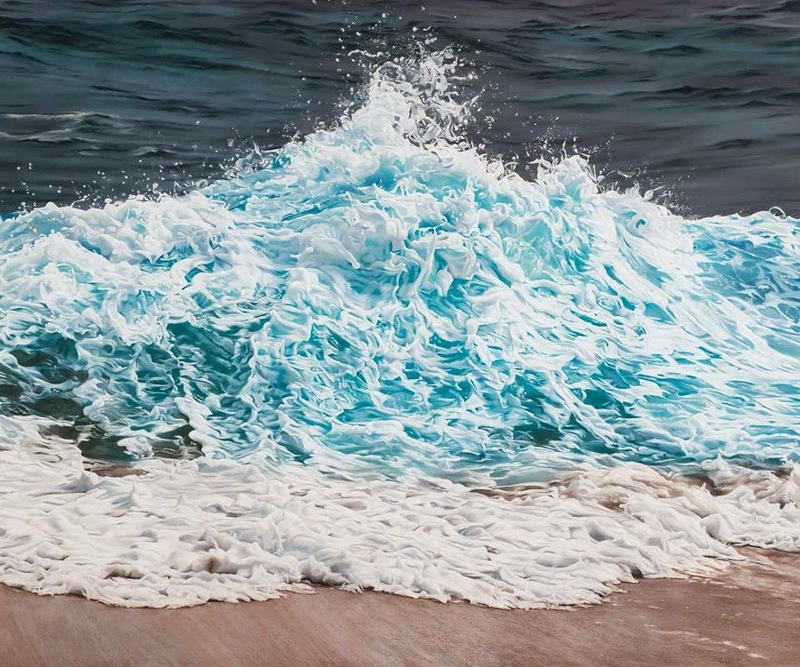 Zaria Forman - Could you belive that this drawings are not photographs?! They're made with pastels. A-M-A-Z-I-N-G! 2. Proko - I'm recently struggling a little bit with my art so I was looking for a good course which could help me remind some basic drawing rules. Stan Prokopenko gives really good advice doing it in a fun way. Definitely worth checking no matter if you're begginer or more experienced artist. 3. Twisted Sifter - I've found this site by accident and I've got lost in it... I just couldn't stop scrolling down because I've constantly come on something interesting and inspiring. So arrange some free time and enjoy!